Business Description: Wuhan Eco Faith Packing Co., Ltd is located in Wuhan City, Hubei Province. 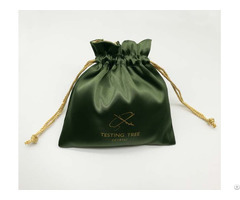 We are specialized in various kinds of environment-friendly shopping bags and small pouches. 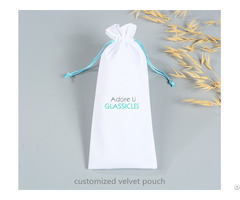 The main products covers satin gift bags, cotton promotional bags, organza pouch, velvet jewelry bags, linen bags. Our factory is located in Hanyang District, Wuhan city. We have a professional sales team, a product development team and well-trained workers. Equipped with 12-color rotogravure and 8-color flexographic printing machine, our company can meet clients’ demands for high quality multi-color printing. 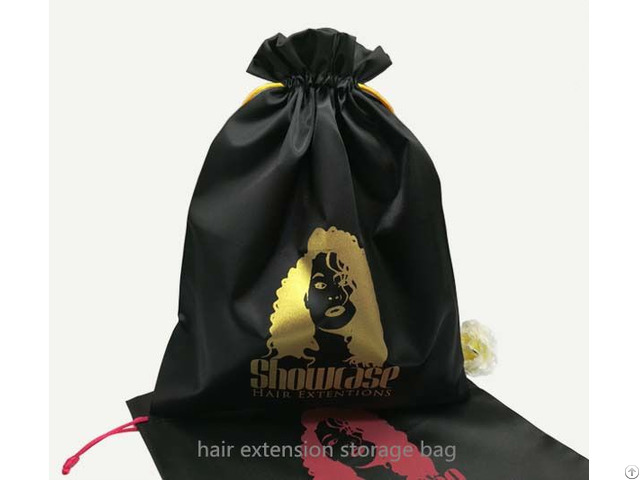 With the 5 years’ experience in manufacturing bags, our company owns the good reputation in domestic and abroad market. Our products were sold to more than 30 countries such as southeast Asia, the middle east and north America. Our business principle is to develop mutual benefit and establish long term relationship with our customers. 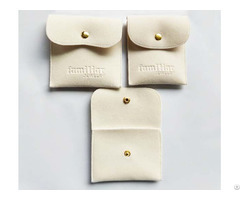 We will provide high quality products, prompt delivery and competitive price to our customers. We sincerely welcome the old and new customers to visit our company and negotiate business with us.